Jaw-dropping Sound Quality and Volume ,built with a 3W speaker It's zinc alloy base which can enhance the texture of the whole, but also reduce the frequency of loss of a good bass sinking protect bass. Waterproof Rated IP5, Dustproof Rated IP35,for perfect protection against Water and Dust. TPU tenacity exterior 0.16" high strength zinc alloy skeleton for ultimate supply perfect Shockproof. TPU Silicone overall sealed, control keys, external interface closely guarded Waterproof and Dustproof. 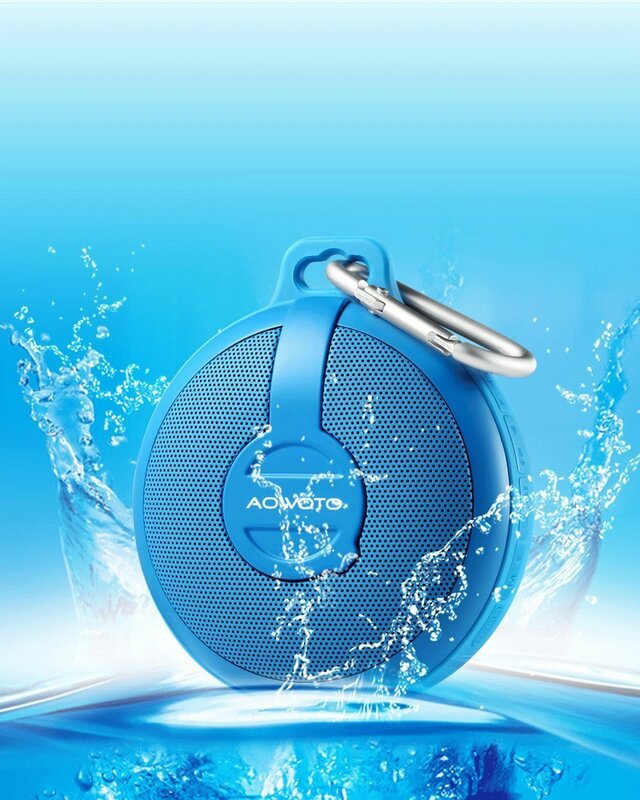 AOWOTO Outdoor Ultra Portable Wireless Bluetooth Speaker is awesome! This speaker has amazing sound! I'm completely amazed at the sound that this AOWOTO Outdoor Bluetooth Speaker can produce, especially because it's so small. I love that it's waterproof and can be used outside to add a little music to any setting. My phone connected almost instantly and I was able to use it withing minutes if not seconds. The battery life is also incredible and seems to charge quickly which is great if you're like me and rarely remember to charge things. 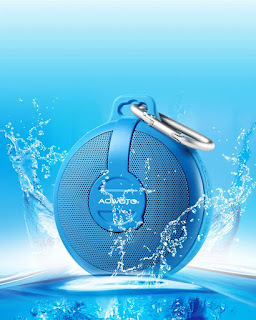 AOWOTO Outdoor Ultra Portable Wireless Bluetooth Speaker is an awesome product and I highly recommend it!